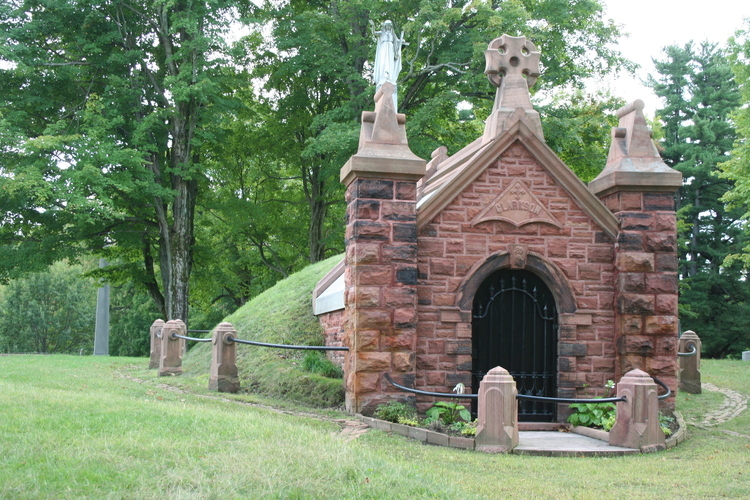 Family Vault, mausoleum, and graves of family members. 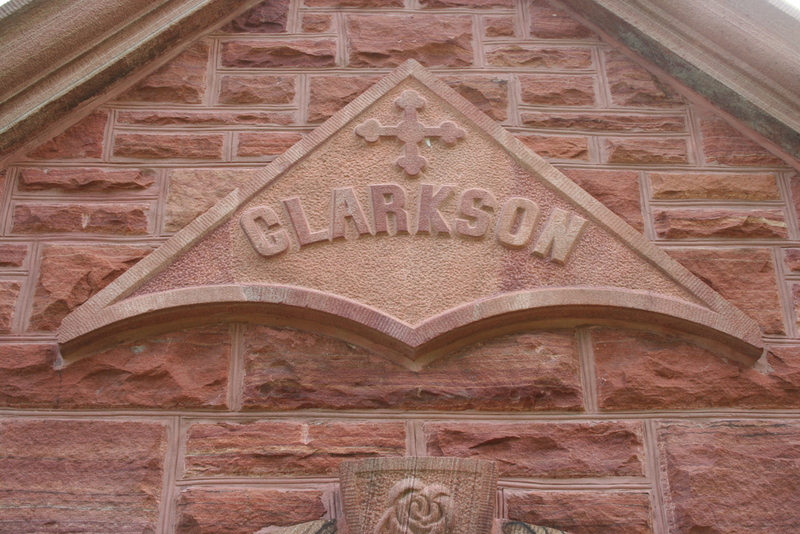 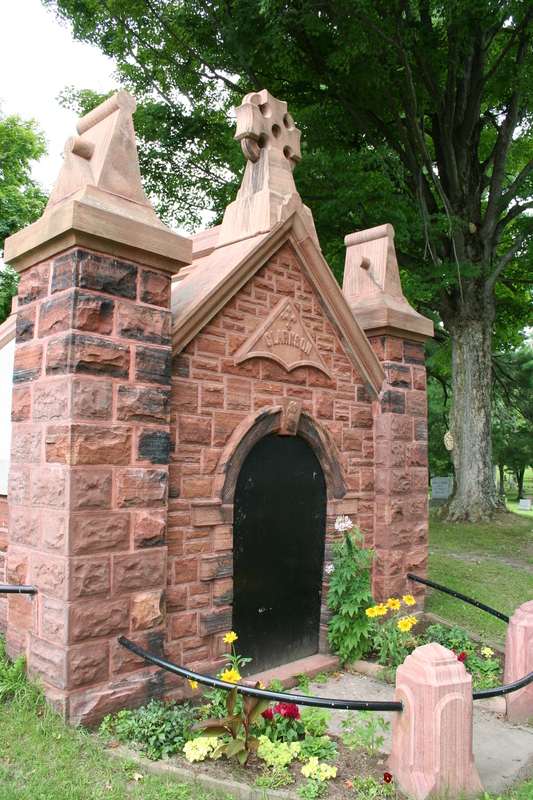 he Clarkson Family Mausoleum was built in 1873. 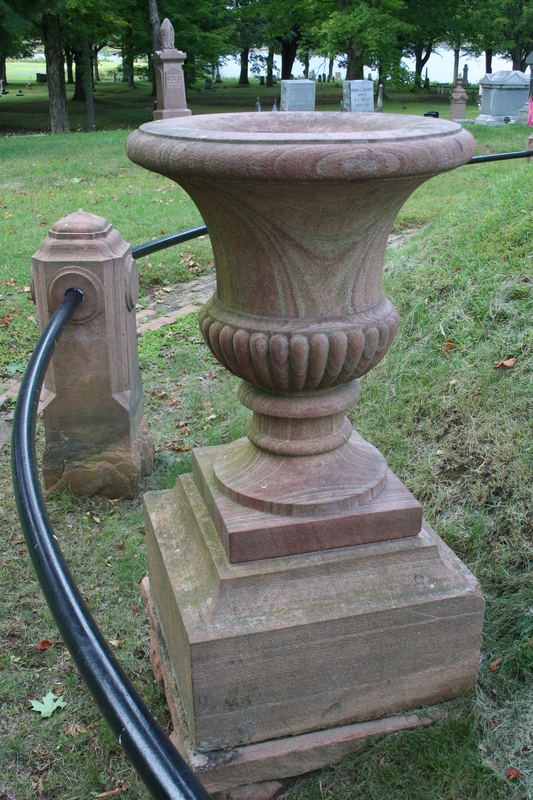 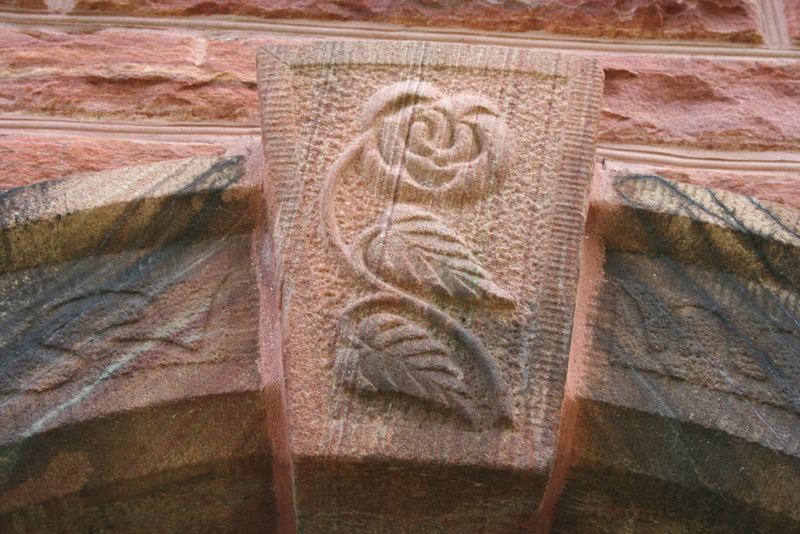 It is constructed of Potsdam red sandstone.